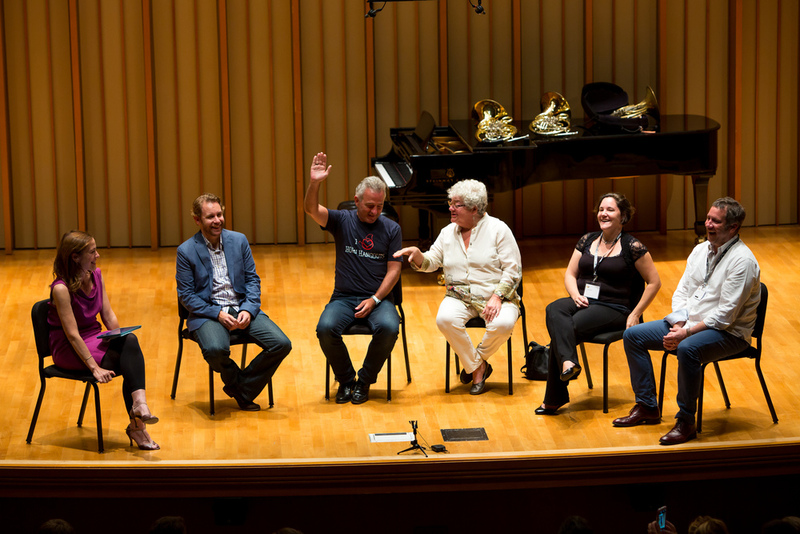 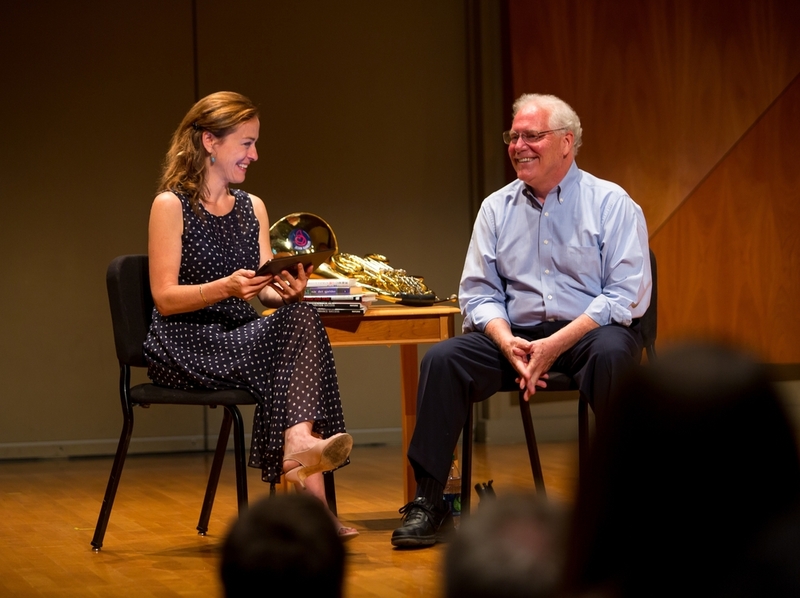 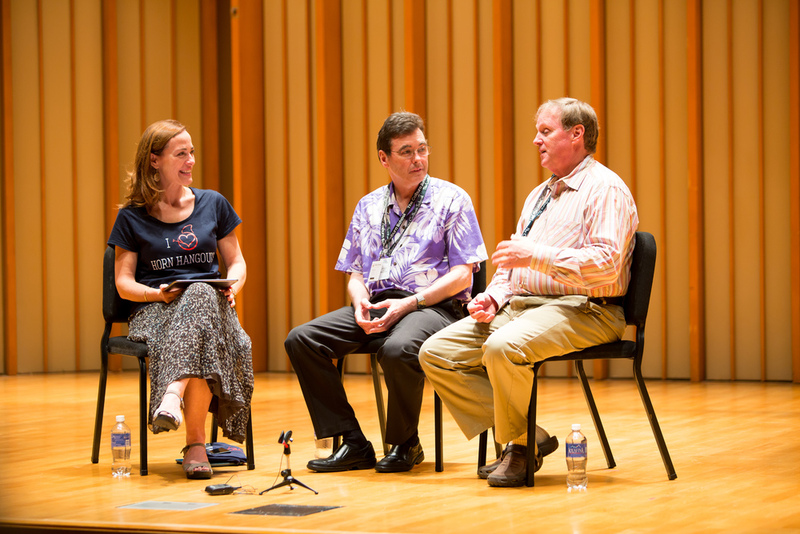 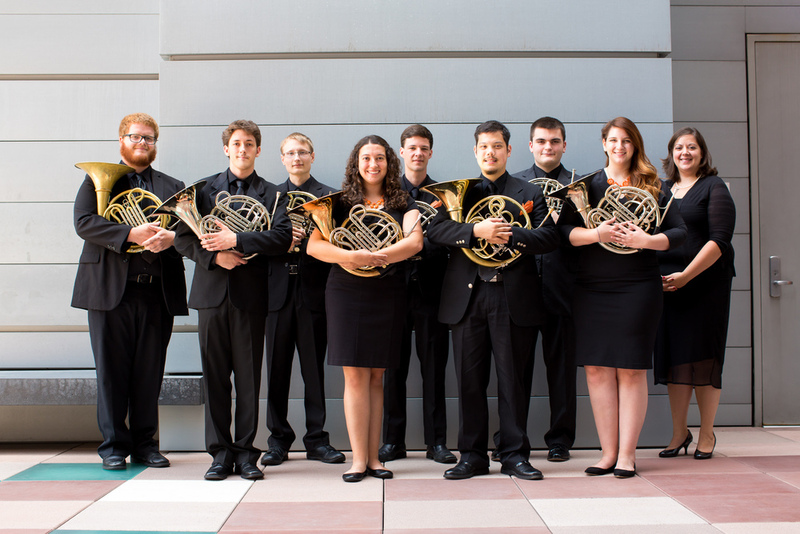 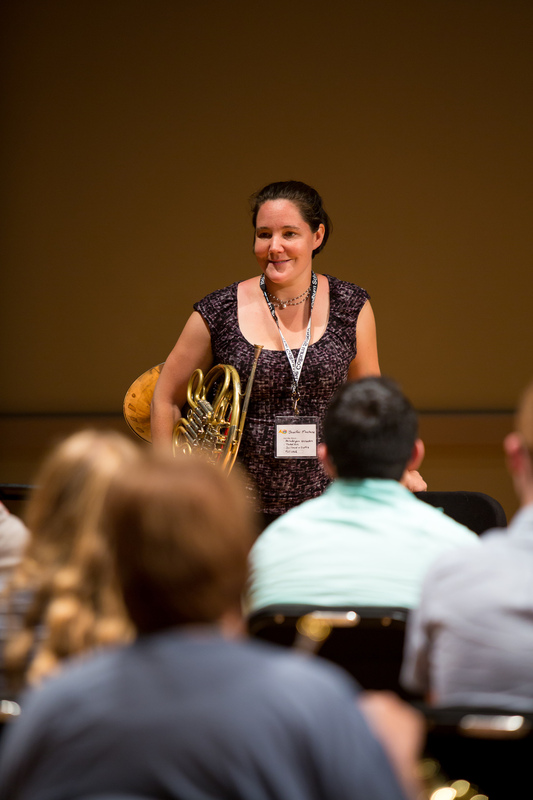 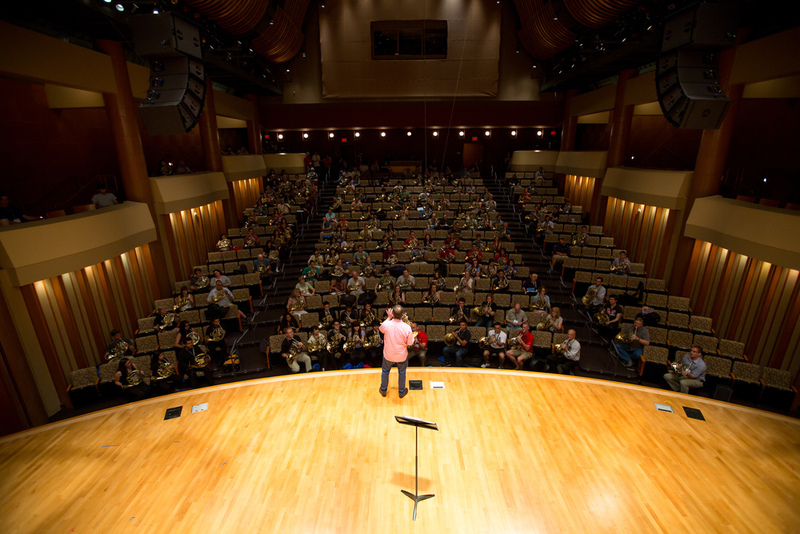 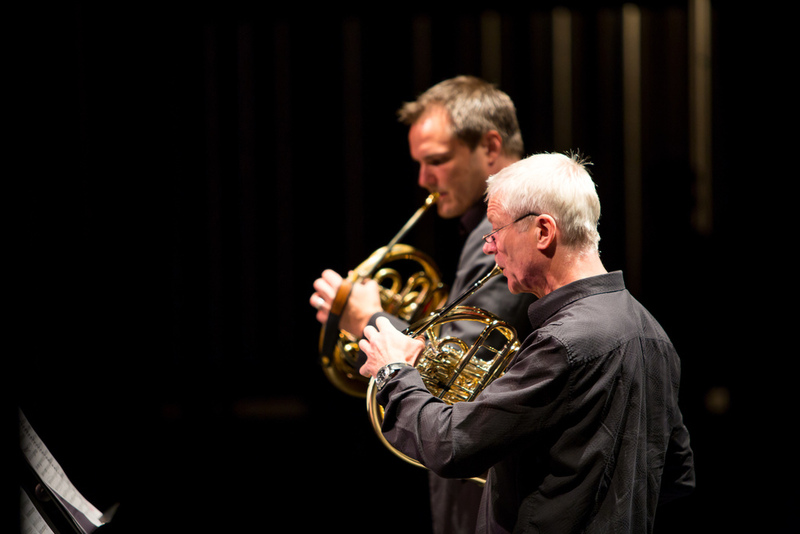 Hosted by Andrew Bain and Annie Bosler, the 47th International Horn Symposium was held at the Colburn School in the heart of downtown Los Angeles from August 2 - 8, 2015. 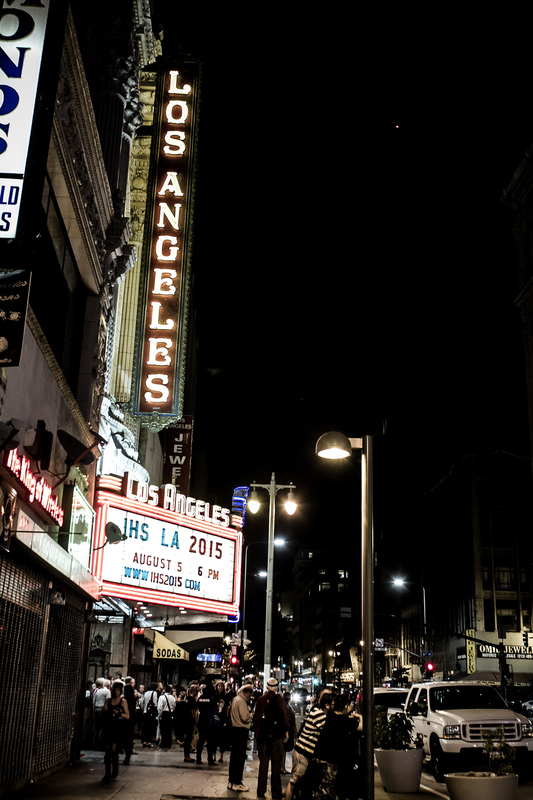 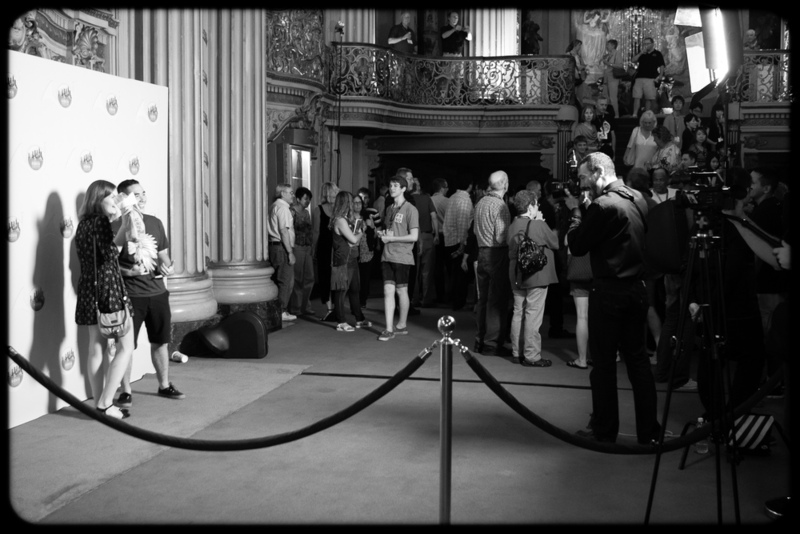 The theme of IHS LA, “Then and Now," was a celebration and reflection of the horn's role across time. 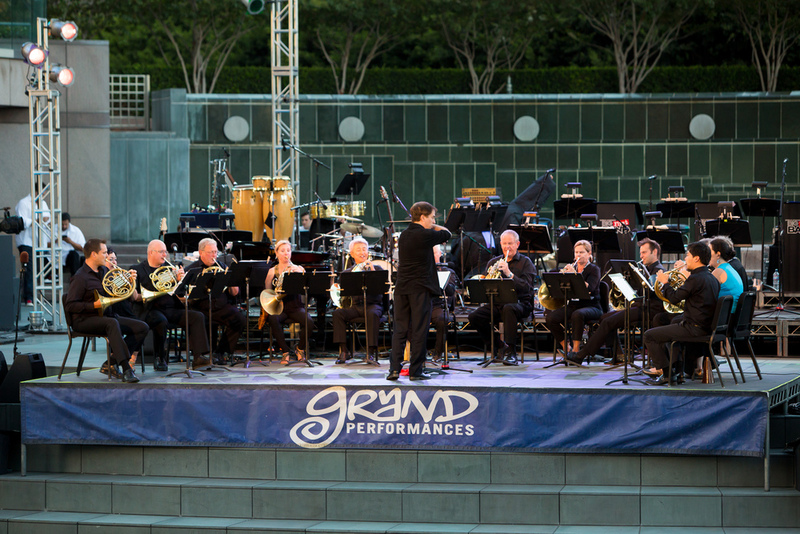 Nearly 1,000 horn players from all over the world flocked to Los Angeles for this seven day event. 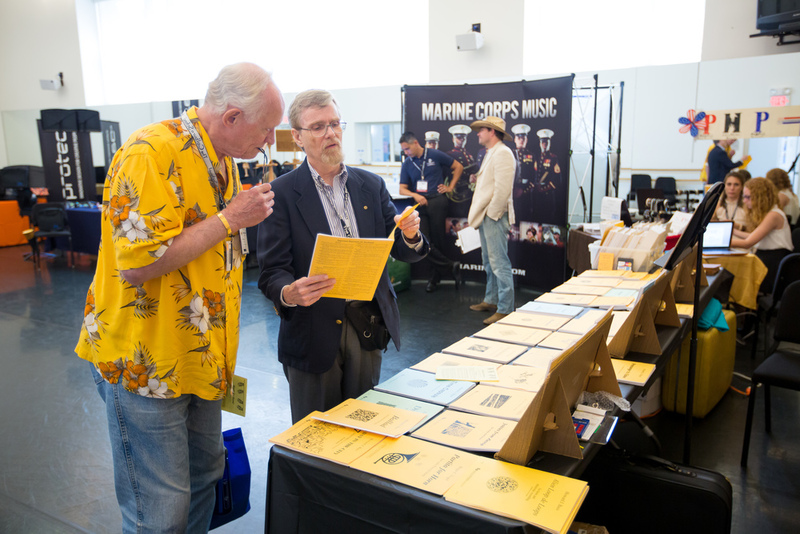 Check out the "Program Book" and "Videos & Pics" tabs in the navigation bar to take a glimpse at some of the 248 events that took place throughout the week.